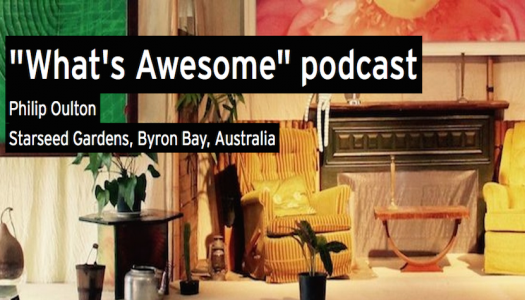 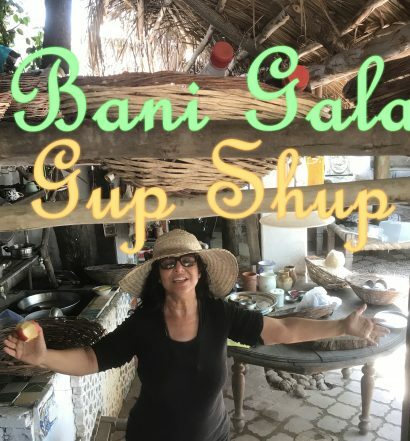 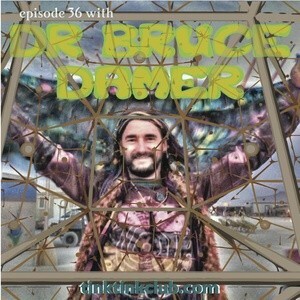 Find Dr. Bruce on episode 36 of the Tink Tink Club podcast here. 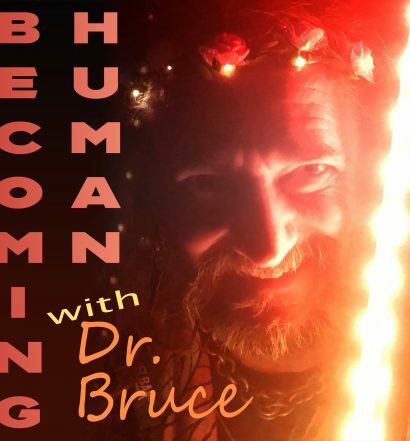 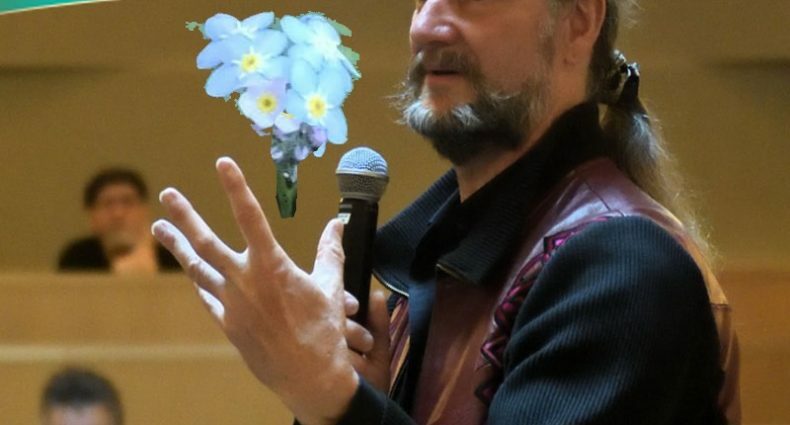 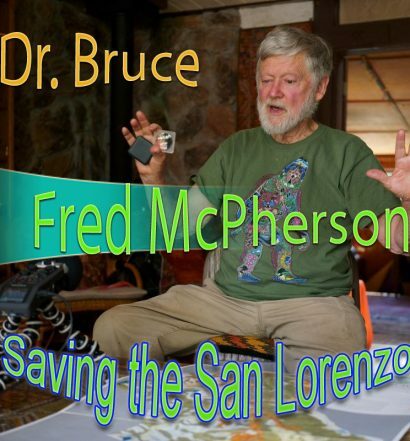 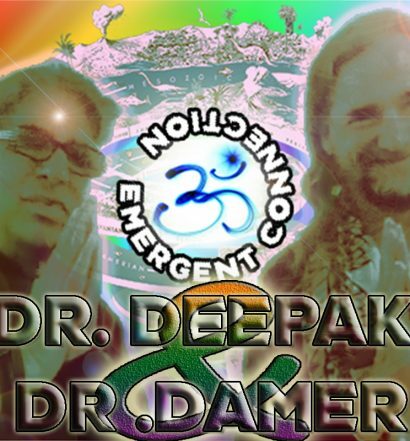 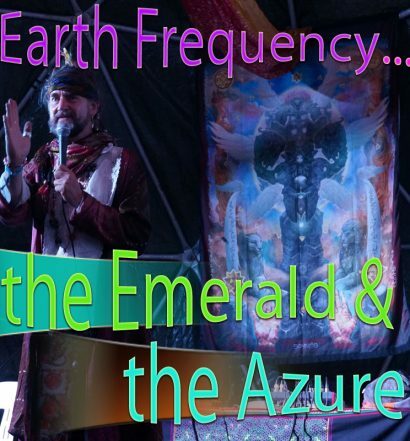 Episode #71 in the Midwest Real podcast features Dr. Bruce surfs the Liminal Aether. 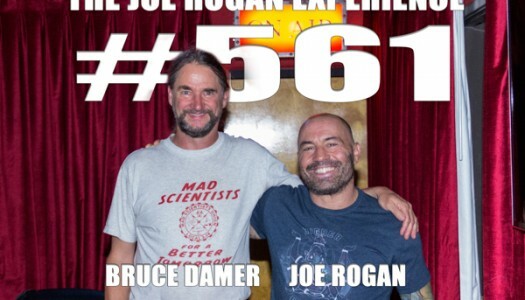 Listen to Dr. Bruce on episode #561 of the Joe Rogan Experience podcast here and watch it on YouTube here.